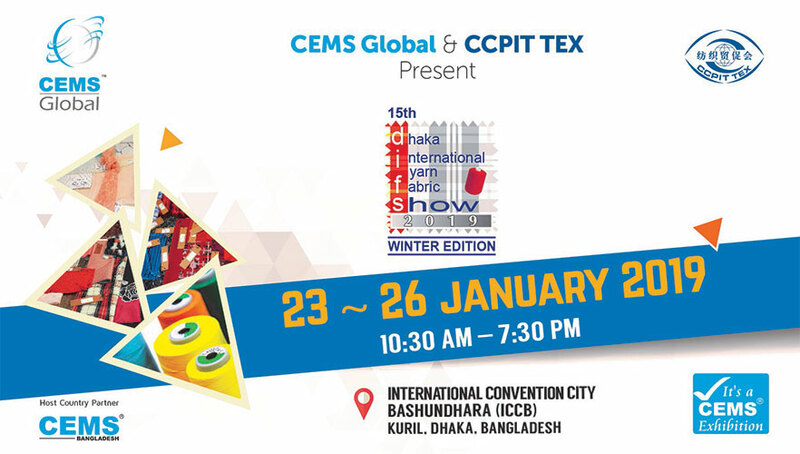 In order to contribute in tackling climate change CEMS-Global USA in association with CEMS Bangladesh is pleased to present the `16th Solar Bangladesh 2018 International Expo’ ; Concurrently with the renowned `Power Series of Exhibitions’ held in Bangladesh, Indonesia & Sri Lanka. 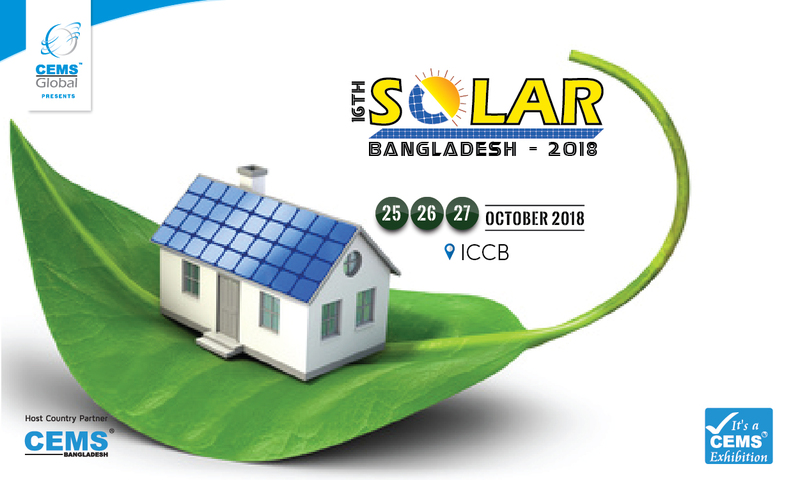 The “16th Solar Bangladesh 2018 International Expo”, has been Bangladesh’s premier International Exhibition on Solar Photo Voltaic Power Generation & Transmission since 2010; which will bring together specialists engaging in the Photo Voltaic Power Generation Industry bringing leading Manufacturers and Distributors / Representatives from all over the world in Bangladesh. In order to promote the use of environment-friendly technology the 16th Solar Bangladesh 2018 International Expo will showcase World-class Manufacturers / Suppliers from around the world from the Photovoltaic Industry. Bangladesh, seen as an emerging country in Solar PV Power Generation has a tremendous scope in the sector with a new policy in place announced by the Government of Bangladesh. Exhibiting at 16th Solar Bangladesh 2018 International Expo will open your doors to the entire Photo Voltaic Power Generation Industry of Bangladesh and an event you cannot afford to miss. Together, we can avert further climate change and be the change we wish to see. 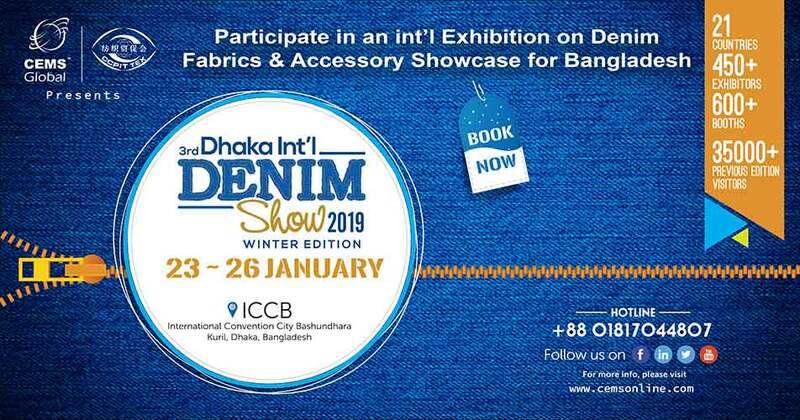 Concurrent Exhibitions: 21st Power Bangladesh 2018 Int’l Expo.